The FHIITBOX combines Functional Training and H.I.I.T. (High Intensity Interval Training) two popular exercise methodologies, a MYZONE heart monitor, a great new training area and a certified personal trainer to offer our members a one of a kind workout experience. The classes are an hour long . 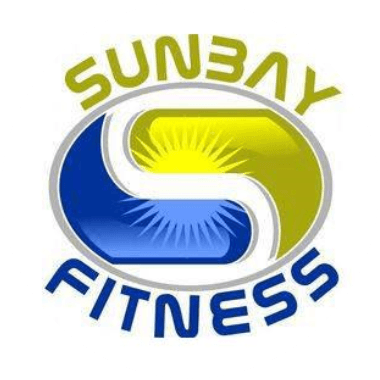 A FHIITBOX membership includes unlimited FHIITBOX classes along with full Sunbay membership privileges. Since opening the FHIITBOX on April 1 , 2017 our members have experienced significant body-fat reduction and increased muscle tone. In an average class a FHIITBOX member will burn 600-1000 calories.